The Bookshelves: Currently Obsessing Over: TV Show & Iced Tea! This is probably the first time I'm not doing a review, meme, or other bookish related post! This week I'm currently obsessing over: TV Shows and Iced Tea. I'm absolutely obsessed with Scandal! Currently, it's on the fourth season, and honestly it is one of the best! Kerry Washington's acting is purely amazing, and all the action and suspense left from last week's episode is still shocking me! If you guys haven't started Scandal, please start now, you will NOT regret it! You guys probably heard about How To Get Away with Murder right?? I am so obsessed with this one! Shonda Rhimes is also writing the script and of course we know it will be great because Scandal was die-hard amazing! 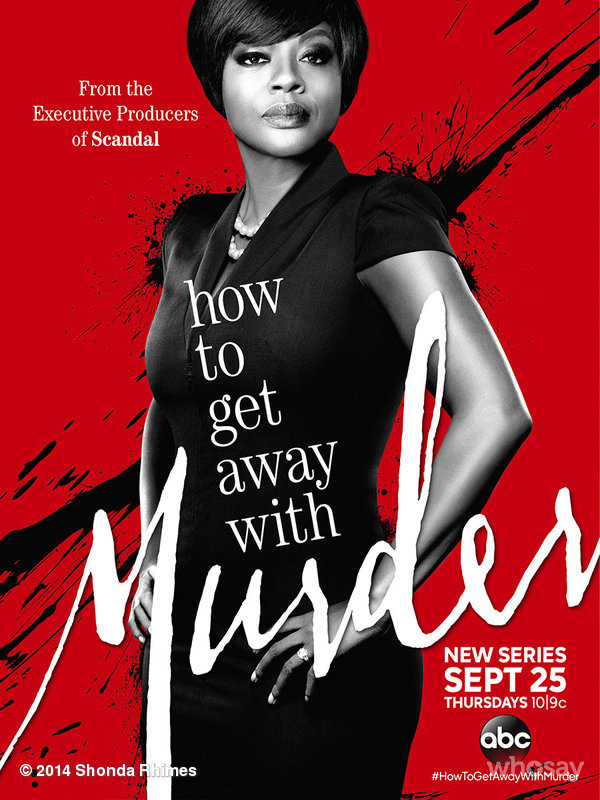 HTGAWM has everything for a perfect TV Show: Suspense, action, mystery and who doesn't love Viola Davis? Pick this one up! Hands down, I am one of the biggest Iced Tea drinks out there. One of the drinks I only get at Starbucks is a Venti Iced Green Tea and I have always been getting one every time I go. Currently, I'm try to do a couple homemade iced tea with all sorts of flavors. Yesterday, I made a Iced Black Tea with Orange and it turned out to be mind-blowingly amazing! I never knew how homemade drinks could be this great! What are you guys currently obsessing over this week? Comment below and tell me, I'd love to read them! 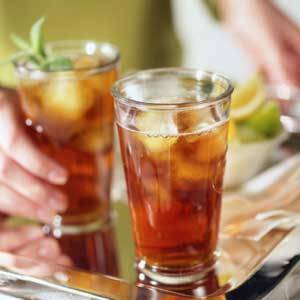 I love iced tea too! In the summer I love hibiscus iced tea, but I also drink just plain iced tea with lots of lemon! I watched Scandal for a while but kind of got over it. Now I'm trying HTGAWM!